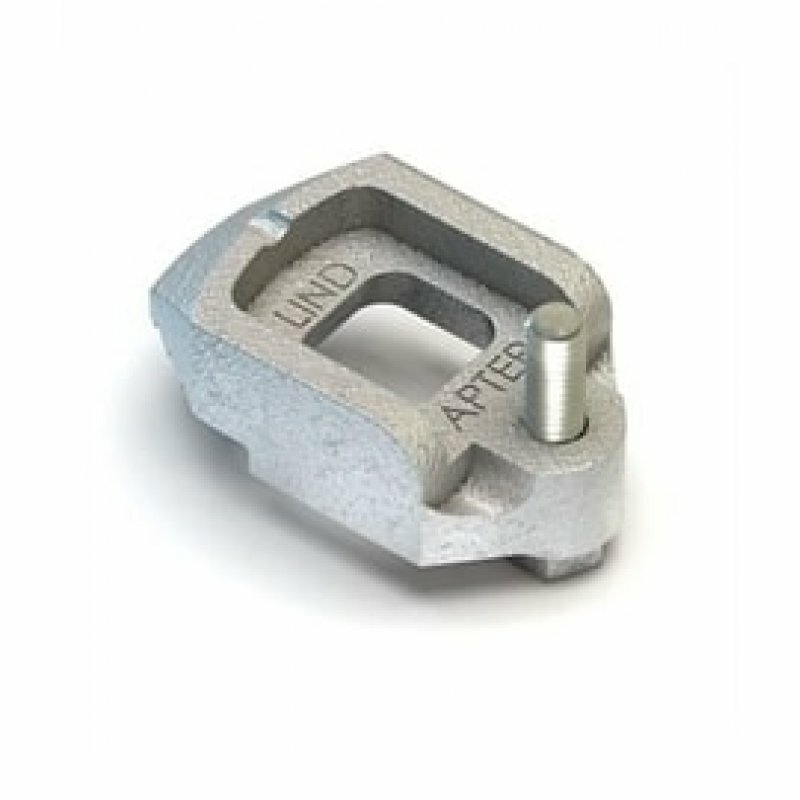 Adjustable clamp incorporating a setscrew tail to accommodate a wide range of flange thicknesses. The type D2 has a recessed head to hold the bolt head captive. The skirt prevents the clamp rotating during installation. Suitable for flanges up to 5 degrees.